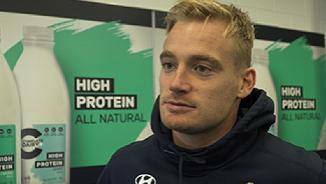 Re-live Sam Kerridge's 2018 in the latest season review. Vote for Sam and Jack! 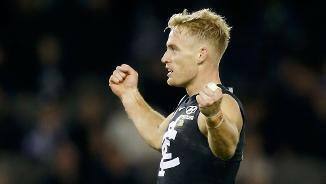 Sam Kerridge and Jack Silvagni received nominations for their respective goal and mark in Round 23. Sam Kerridge made the most of his opportunity, finishing the season in a strong vein of form. 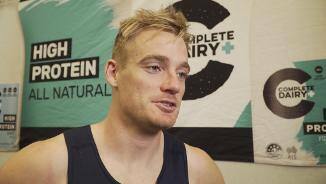 In the absence of Patrick Cripps and Ed Curnow, Kerridge turned out for the last nine senior matches of 2017 and, as always, found the footy. A popular figure amongst his own, the former Bendigo Pioneer will again give it his all, in drawing on that much-feted work ethic that is the hallmark of his game. 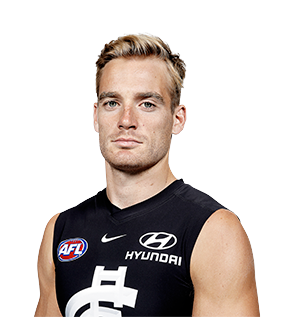 Draft history: 2011 NAB AFL Draft priority selection (Adelaide) No.27 overall; 2015 NAB AFL Trade Period traded by Adelaide for Troy Menzel.